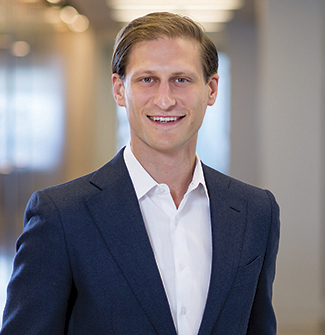 Michael Wertheim, an Associate in Orrick's Los Angeles office, represents employers in workplace law matters including employment litigation, class actions and preventative advice and counsel. He represents companies in all types of employment disputes including harassment, discrimination, retaliation and wrongful termination cases in both state and federal court. His practice also involves defending employers in wage-and-hour class and representative actions under the California Labor Code and Private Attorneys General Act. Additionally, Michael has experience handling unfair labor practice charges, labor arbitrations and other labor proceedings before the National Labor Relations Board and Public Employment Relations Board.